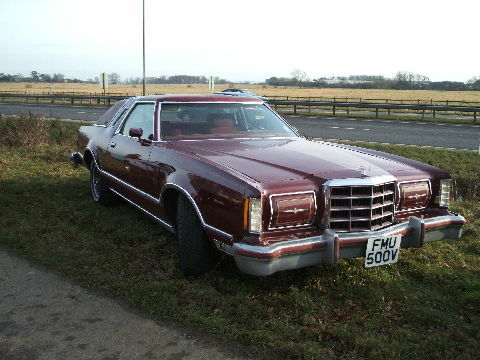 The Ford Thunderbird continued to grow throughout the 1970's and received a seventh facelift in 1971. The 1971 T-Bird now featured a Lincoln style front, complete with massive bumpers and very square styling. 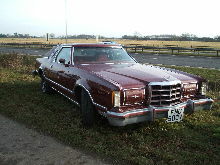 1976 saw the introduction of yet another Thunderbird facelift. 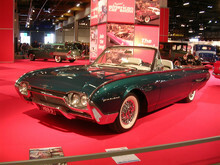 This model had actually downsized slightly and weighed 1800Ibs less than the previous T-Bird. 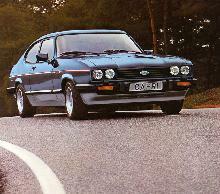 The V8 engines were also smaller than before, engine sizes ranged from 4.9 to 6.6 litres. 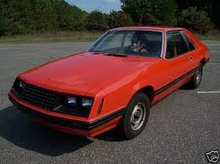 This range continued until 1979 when another "new" T-Bird range replaced it.